Welcome! 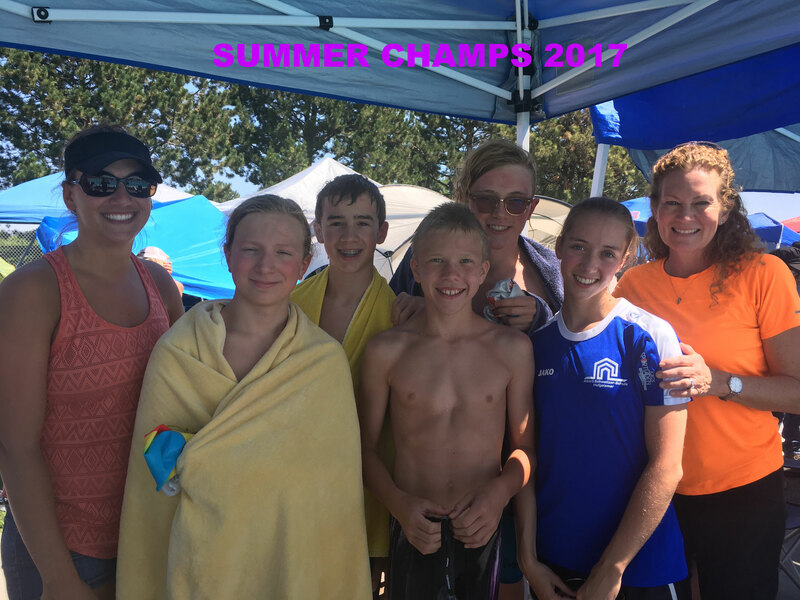 - Website of boiseswimclub! 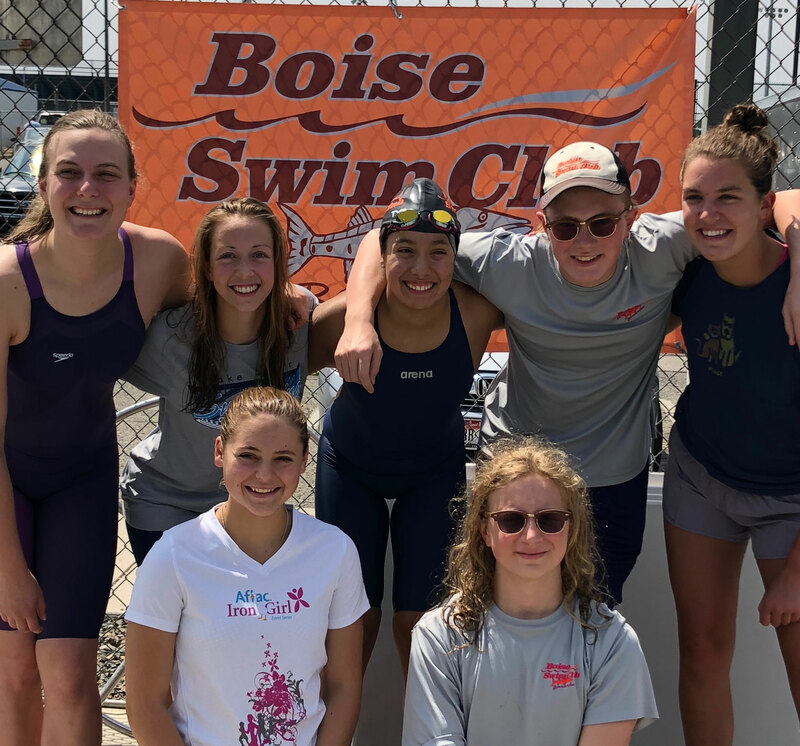 Welcome to Boise Swim Club (BSC). 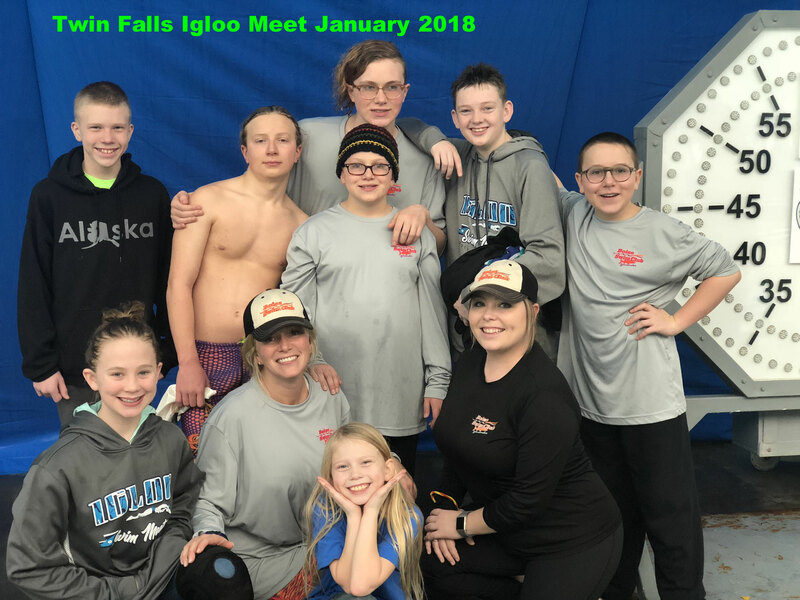 Our website will provide you with information about our team, our mission statement, forms, and calendar of events. If you have any questions or comments, please contact us on our contact page. 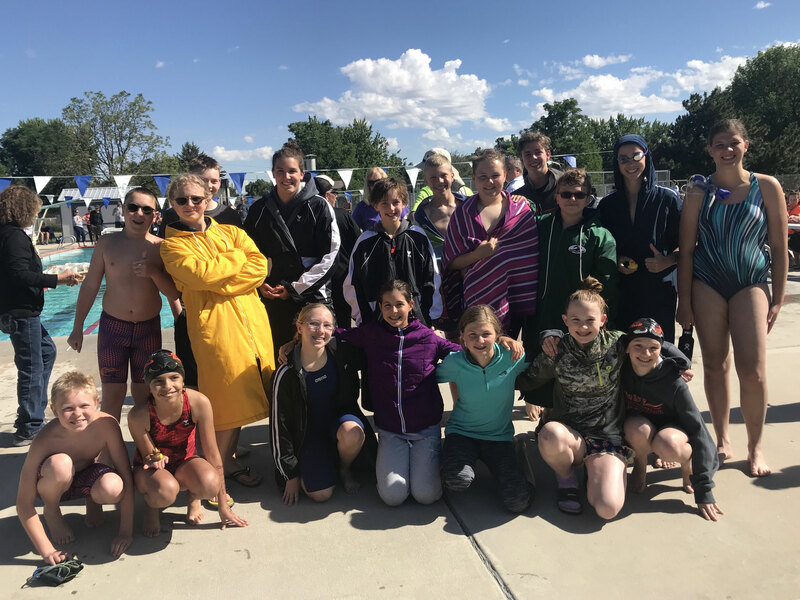 Boise Swim Club teaches the art of swimming utilizing innovative training techniques complete with dry-land cross training at the core. BSC uses dry land as a means of developing core strength to prevent injuries. 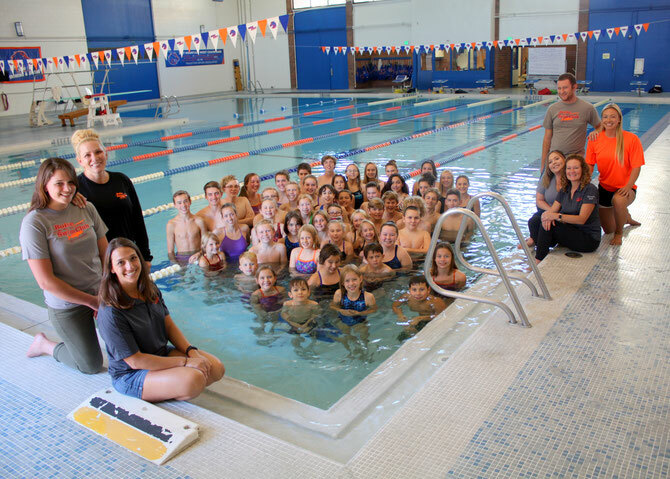 Combining strength training on land and drill work in the water, BSC provides a method for complete training. This method of cross training yields a better athlete as a whole. 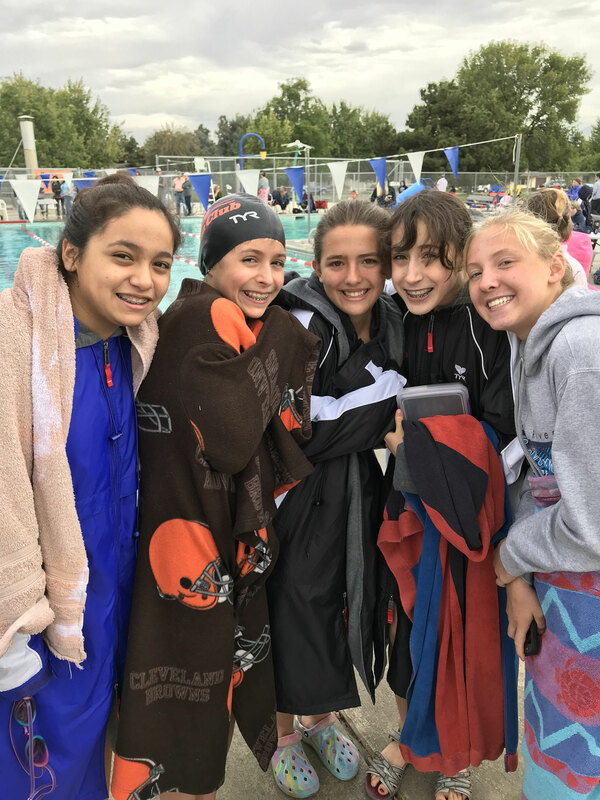 Drill work and fast swimming are the backbone of the water time. 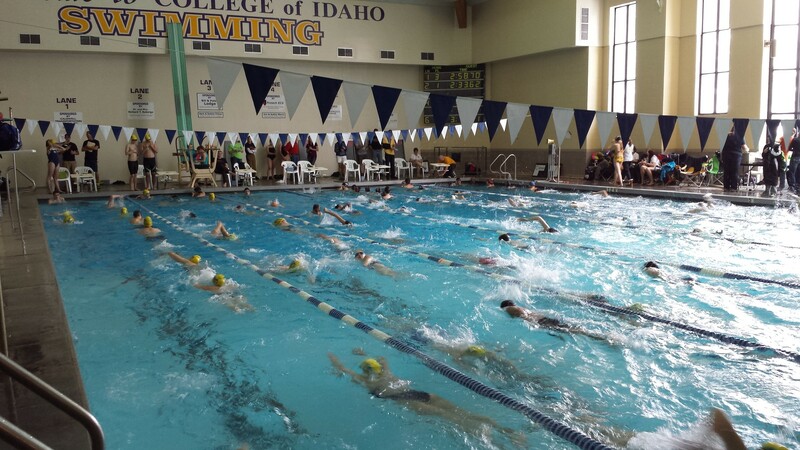 Training is a combination of dry land cross training, swimming drills, endurance, and speed training. 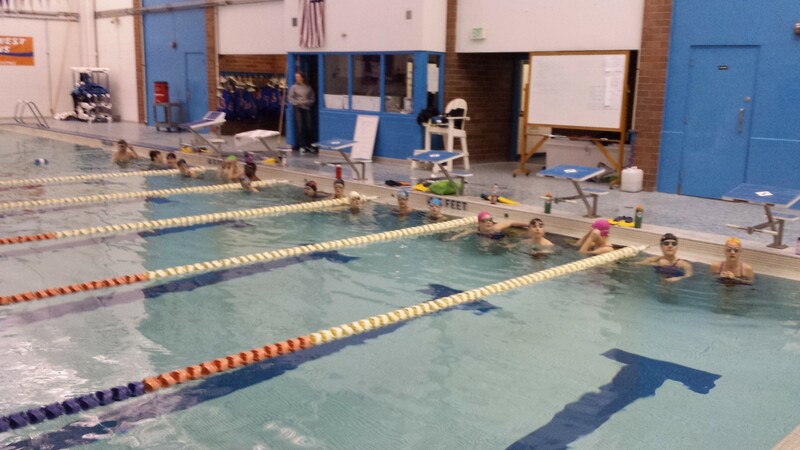 We train at Boise State University Kinesiology Pool. The Boise State Rec. Center is used for morning practices. 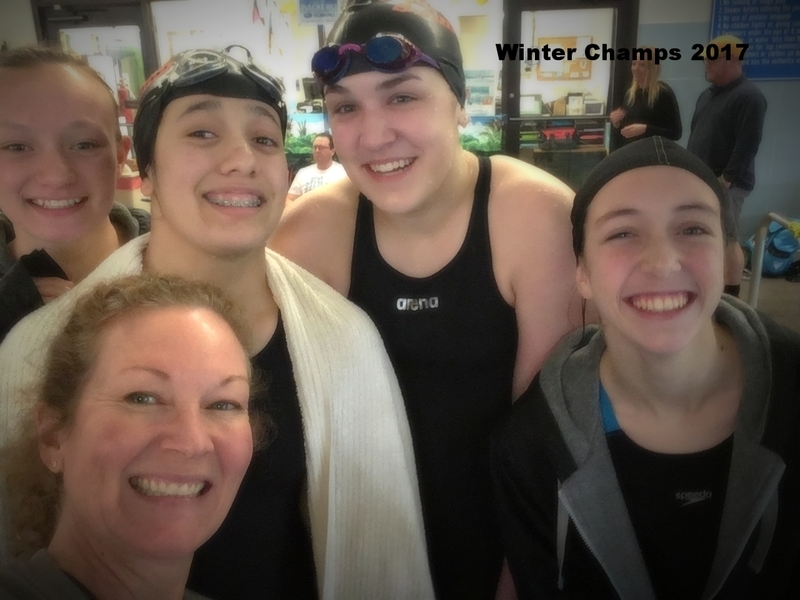 It is recommended that swimmers attend as many workouts as possible for maximum improvement. 25 minutes - Pre-Swim Stretching & Dry-land cross-training. 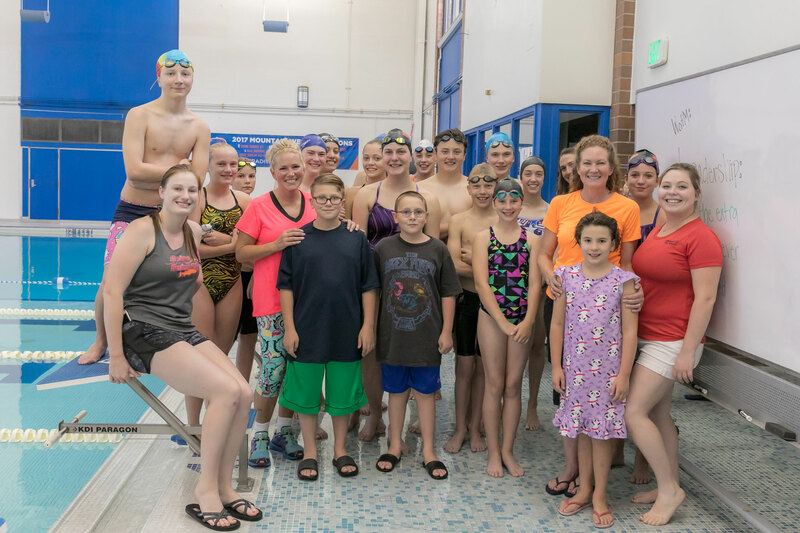 Swimmers of all ages are welcome to join Boise Swim Club. 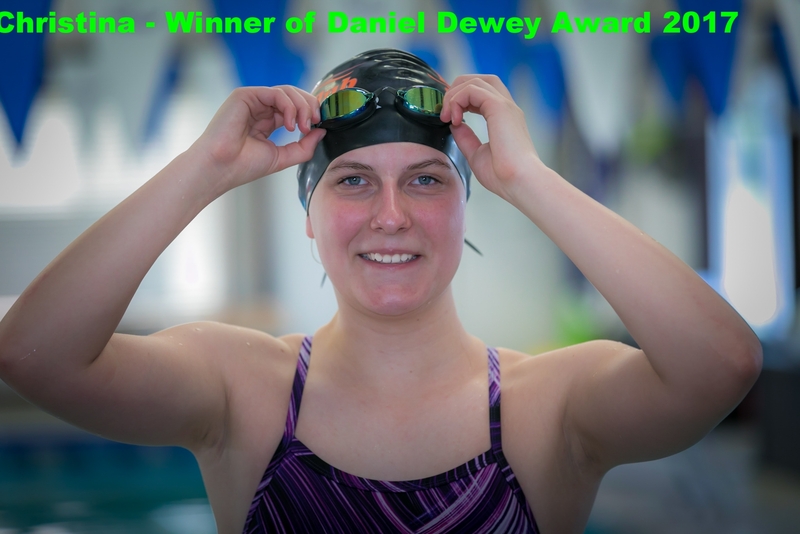 Swimmers will be evaluated on an individual basis. 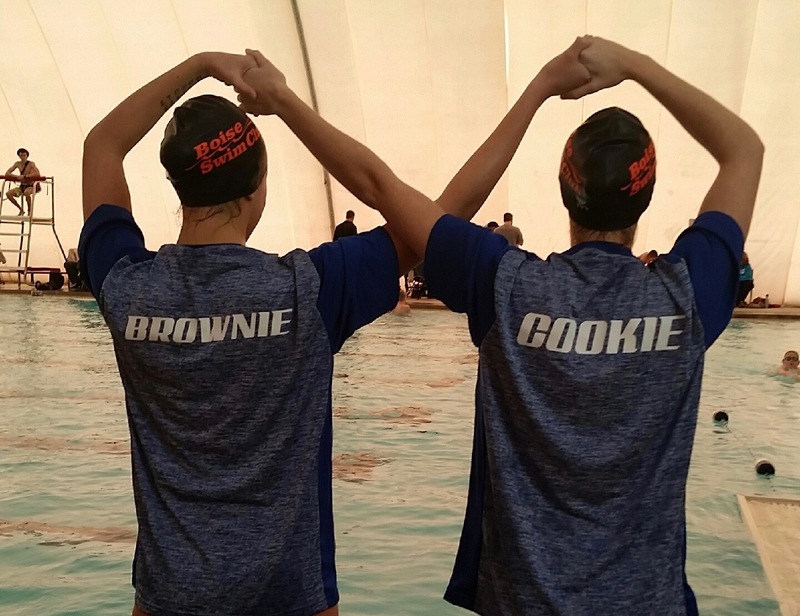 Swimmers must know the 2 basic strokes (freestyle, back) Must be able to swim 25 yards without stopping and be able to breath to the side in freestyle. 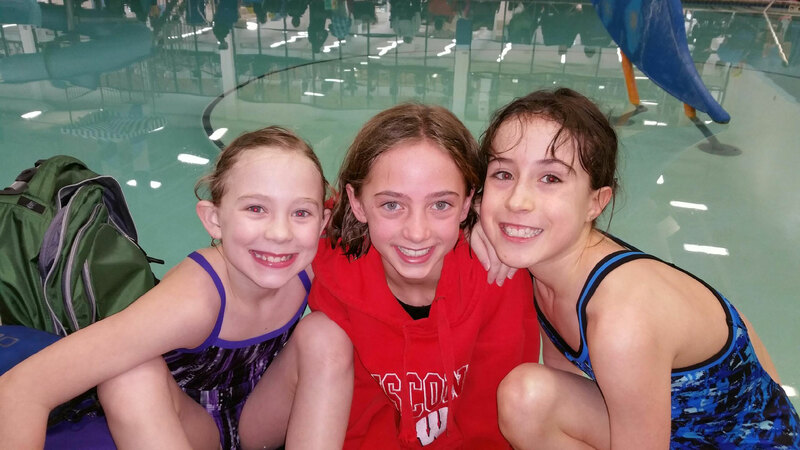 Swimmers in the Barracudas lesson program must be able to swim 15 yards of freestyle and backstroke. 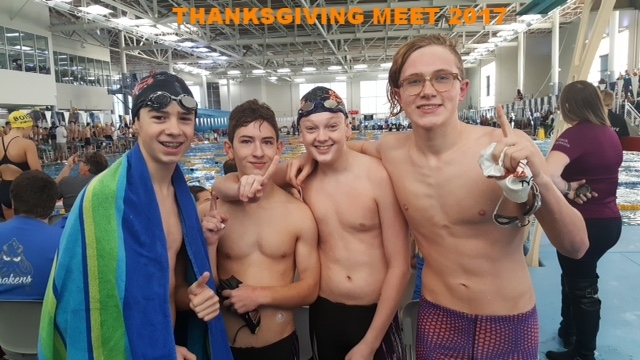 All swimmers are required to have a team swimsuit, cap, water bottle, and fins. 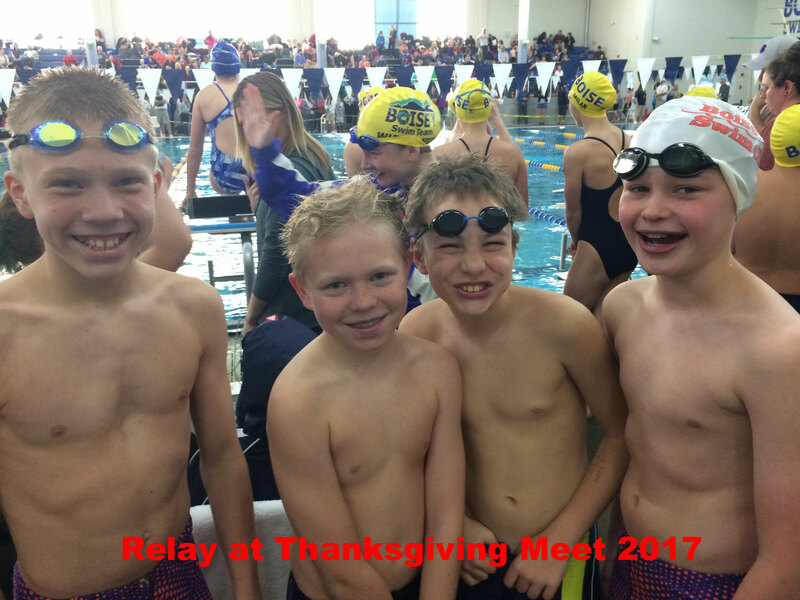 BSC participates in swim meets and we encourage each swimmer to compete, although it is not a requirement. 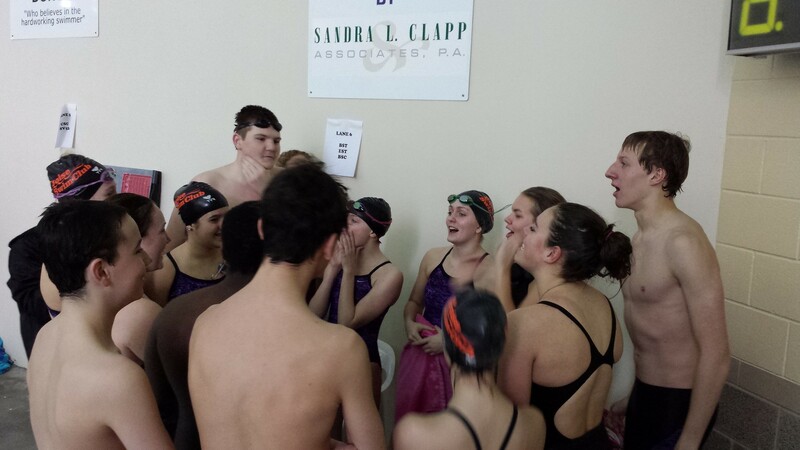 Each swimmer is asked to raise $175/year. 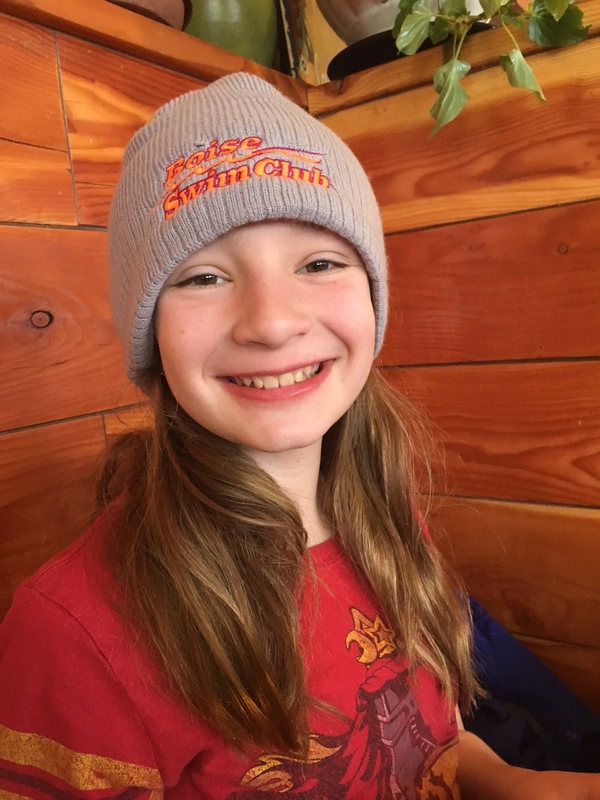 A $15 fundraising fee will be added to your monthly invoice if you choose not to participate in our fundraisers. 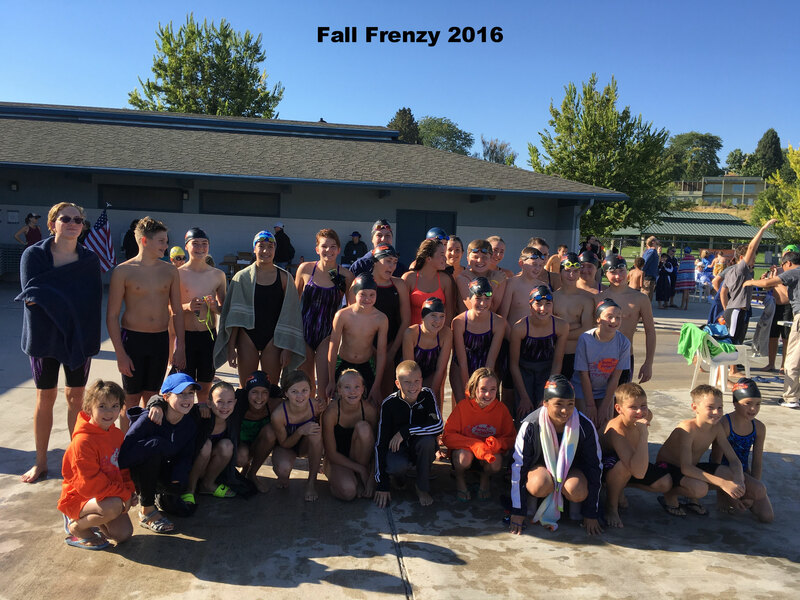 Each swimmer is also required to participate in our Fall Frenzy Meet in September and our Summer Splash meet in July. If unable to attend or volunteer, a fee of $25 will be charged.